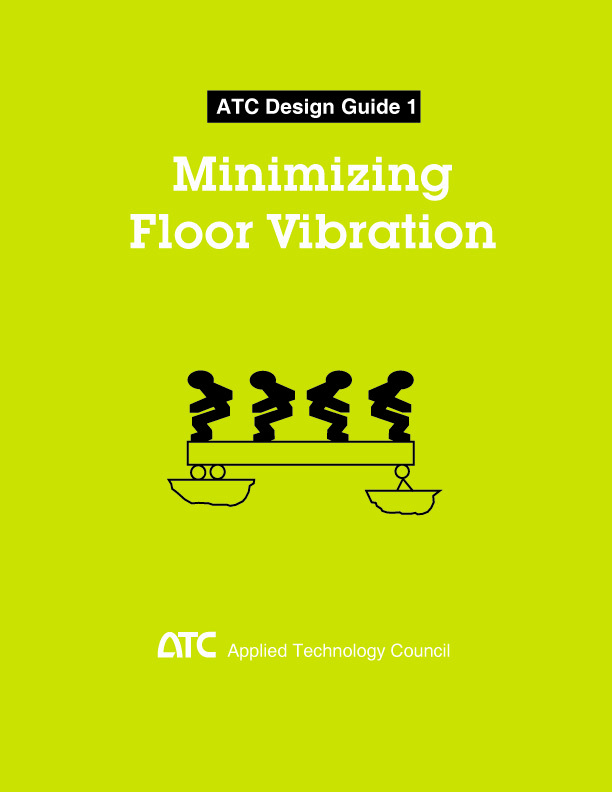 ABSTRACT: Design Guide 1 provides guidance on design and retrofit of floor structures to limit transient vibrations to acceptable levels. 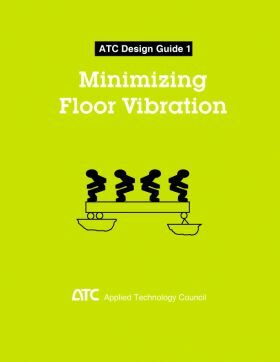 The document includes guidance for estimating floor vibration properties and example calculations for a variety of currently used floor types and designs. The criteria for acceptable levels of floor vibration are based on human sensitivity to the vibration, whether it is caused by human behavior or machinery in the structure.